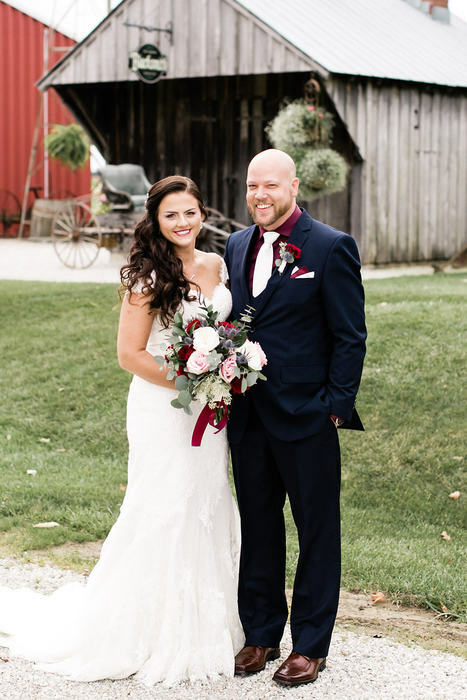 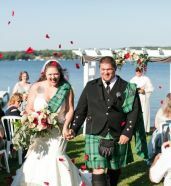 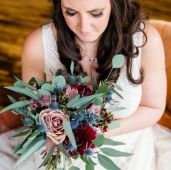 Feminine, romantic, and timeless; our Burgundy Blush DIY Wedding Pack encompasses this ultra-popular look. 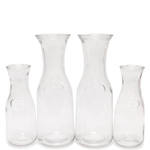 This gorgeous pack is available in small, medium, large, and XL options to fit all event and budget needs. 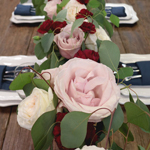 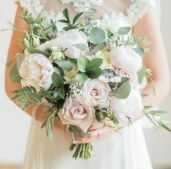 Featuring a stunning array of garden roses, standard roses, carnations, and mini carnations alongside sprawling silver dollar eucalyptus, this DIY pack is nothing short of perfection. 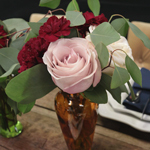 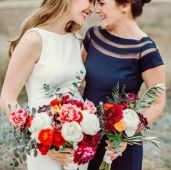 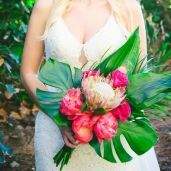 With rich hues of burgundy to blush to soft ivory tones, use this FiftyFlowers pack to create stunning bouquets for the whole bridal party and glamorous table top centerpieces for a picturesque look. 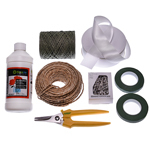 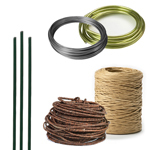 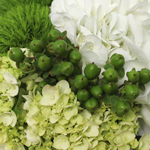 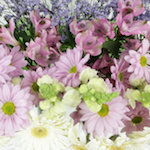 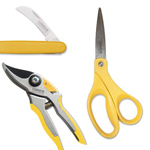 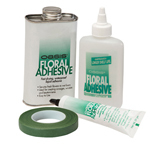 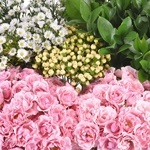 This pack is not pre-assembled; follow the Flower Care tab to process the flowers prior to arranging. 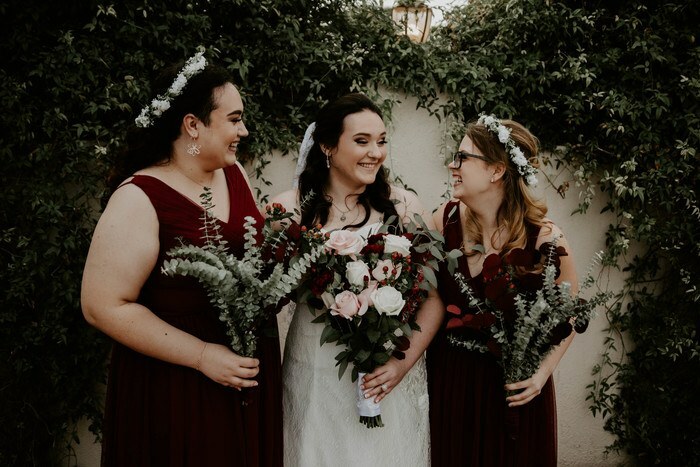 This pack features a combination of White Blush Garden Roses, Secret Garden Roses, Burgundy Carnations, Burgundy Mini Carnations, and Silver Dollar Eucalyptus Greens. 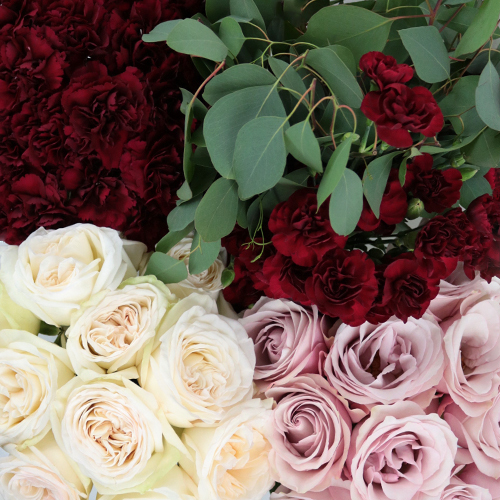 Small Pack Includes: 24 stems of White Blush Garden Roses, 24 stems Secret Garden Roses, 50 stems Burgundy Carnations, 20 stems of Burgundy Mini Carnations, and 3 grower bunches of Silver Dollar Eucalyptus Greens. 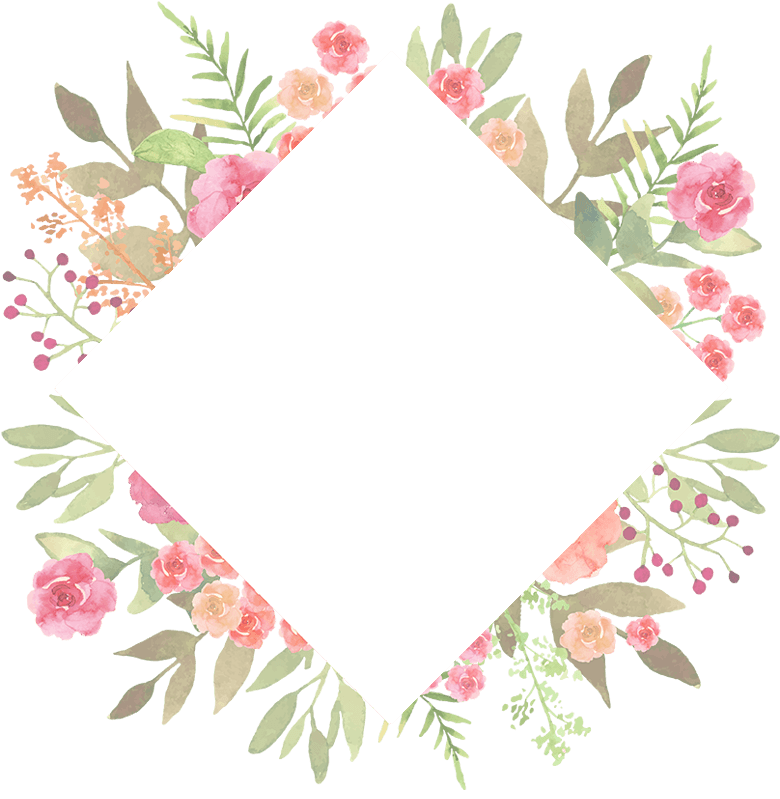 Medium Pack Includes: 48 stems of White Blush Garden Roses, 48 stems Secret Garden Roses, 75 stems Burgundy Carnations, 40 stems of Burgundy Mini Carnations, and 5 grower bunches of Silver Dollar Eucalyptus Greens. 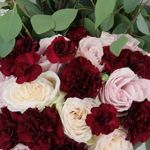 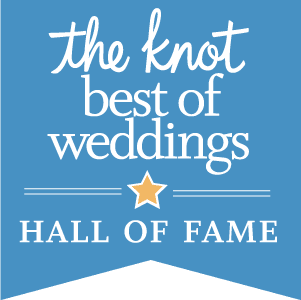 Large Pack Includes: 96 stems of White Blush Garden Roses, 100 stems Secret Garden Roses, 150 stems Burgundy Carnations, 100 stems of Burgundy Mini Carnations, and 10 grower bunches of Silver Dollar Eucalyptus Greens. 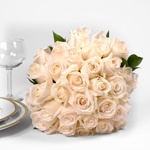 XL Pack Includes: 144 stems of White Blush Garden Roses, 150 stems Secret Garden Roses, 350 stems Burgundy Carnations, 300 stems of Burgundy Mini Carnations, and 20 grower bunches of Silver Dollar Eucalyptus Greens. 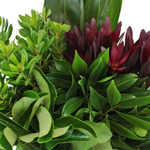 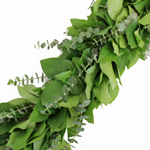 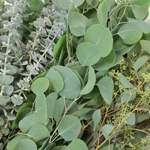 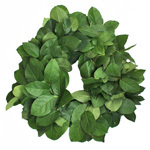 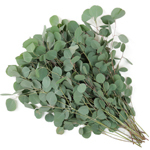 Bunches of eucalyptus are shipped in grower's bunches, typically containing 7 to 10 stems. 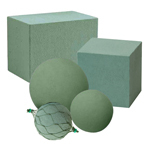 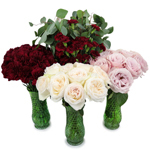 Roses are packed in staggered layers for protection during shipping. 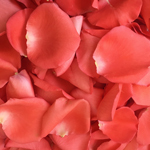 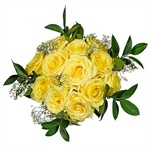 From the top angle, it may appear that you only have 12 stems in the bunch; however, below them is a second layer containing the remaining roses. 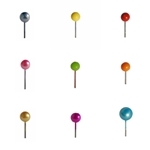 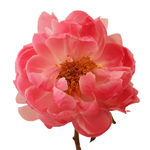 For further details and photos for each product, enter the product name into the FiftyFlowers Search Bar. 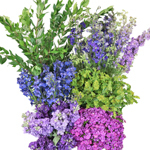 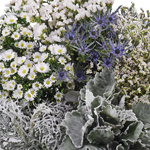 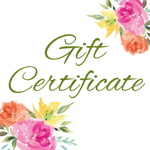 *Each flower within your mixed box may have specific care instructions in addition to what is listed above. 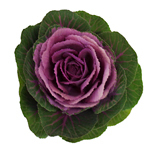 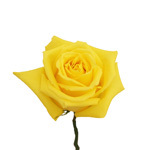 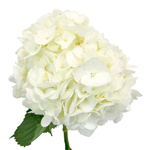 For further information, please visit the individual product page for each flower in your pack. 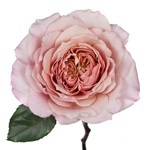 For example, you will want to visit the White Blush Garden Rose page for specific information on garden rose care. 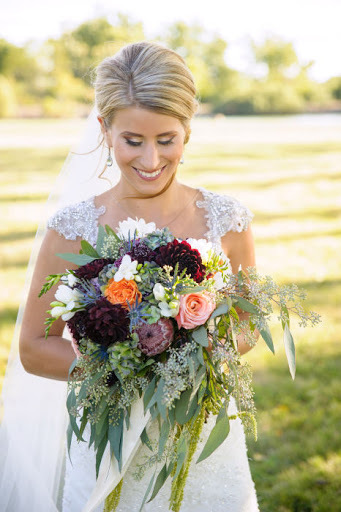 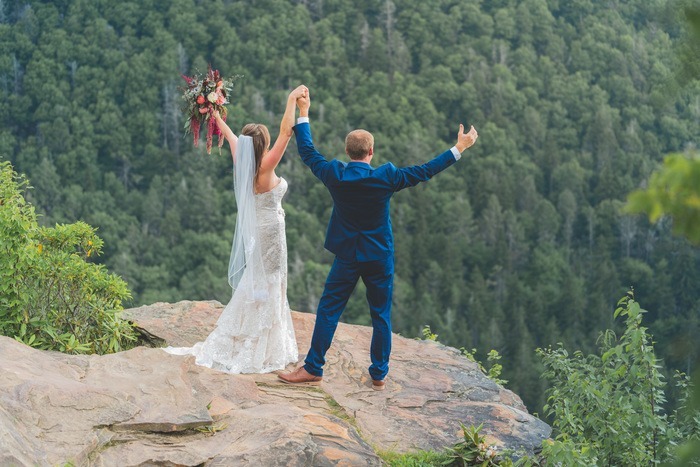 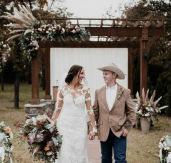 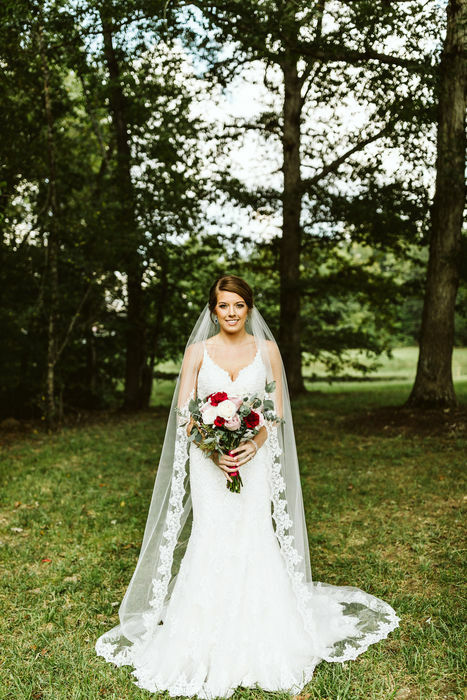 A Perfect Day Full of Love and Beautiful Flowers!